Here at RISING we are constantly thinking of intuitive ways to make the angling experience not only more enjoyable but also developing accessories that are functional and not just some random piece of gear that ends up sitting on a shelf in the garage or basement. Dan Nelson at The Gear Institute recently did a review highlighting the Rigging Station and the 38” Boat Net. Two great pieces of equipment that go hand in hand. 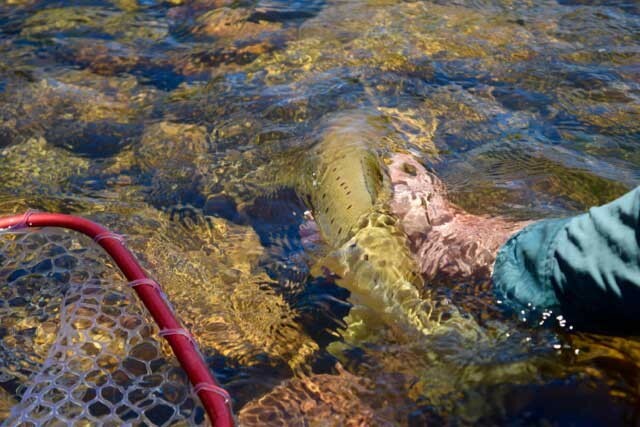 Both the Rigging Station and the 38″ Handle Boat Net are items that you see frequently on rivers in the West and Pacific North West, but they are also gaining popularity in the salt water and kayak fishing community as well. 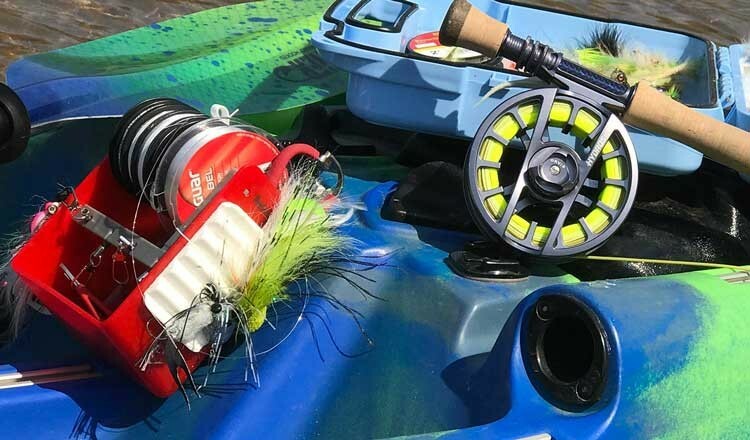 In his review Dan highlights the advantages and why every angler and guide should add these two pieces of gear to their watercraft arsenal. Dan Nelson is a veteran outdoor journalist with over 27 years in the industry. Nelson has written for Men’s Journal, Backpacker, Outside, National Geographic Adventure, USA Today, CNN, The Seattle Times, Outdoor Retailer, Elevation Outdoors, and other publications.